Recently I had the incredible honor of being invited to attend the Union des Grands Crus de Bordeaux 2012 vintage release tasting at Cipriani’s in New York. The weather outside was frightful – they were calling for 3 feet of snow on that 26th day of January, and it was quickly accumulating outside. But inside members of the wine media, restauranteurs and wine buyers from all over were warm with excitement. Why? 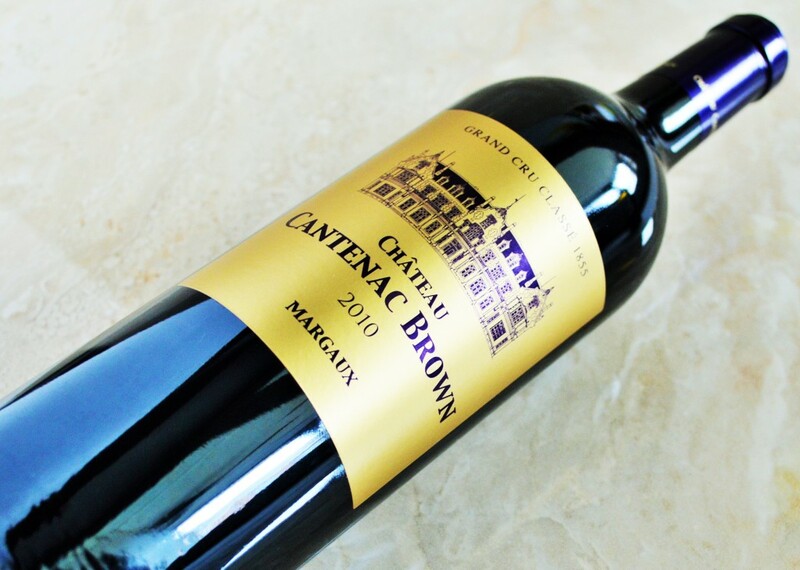 Over 100 of the most prestigious Chateau in Bordeaux were on site to showcase their newly released 2012 vintage wines, either represented by their Chateau owners themselves or their representatives. Amongst the representatives in attendance was Mr. Jose Sanfins, the accomplished and passionate Technical Director of Chateau Cantenac Brown. 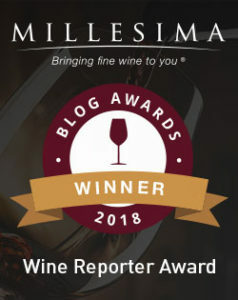 This entry was posted in Between $30 and $49.99 | Reviewed, Between $50 and $74.99 | Reviewed, Bordeaux Wines - Reviewed, International Wine Experiences, Red Wines, Still White Wines, Under $100, Under $50, Under $75 and tagged AltO de Cantenac Brown 2012, AltO de Cantenac Brown 2012 Review, Best Bordeaux under $100, Best Bordeaux under $50, Best White Bordeaux, BriO de Cantenac Brown, BriO de Cantenac Brown 2010, BriO de Cantenac Brown Price, BriO de Cantenac Brown Review, Cantenac Brown 2010, Cantenac Brown 2010 Price, Cantenac Brown 2010 Rating, Cantenac Brown 2010 Review, Top Bordeaux Blanc, Top Bordeaux Values, Top Bordeaux Wines on March 8, 2015 by The Fermented Fruit.